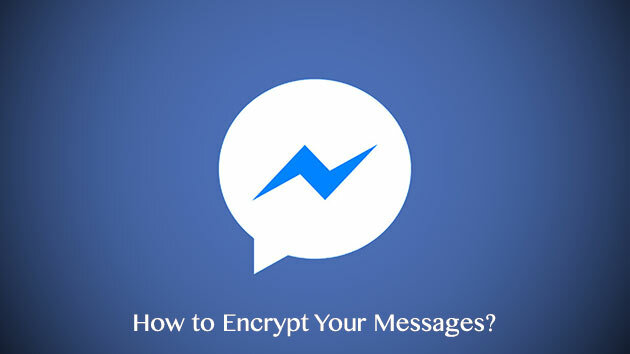 Quietly, Facebook enabled encryption functionality for Facebook messenger. Encrypted messages are normally unreadable by anyone other than the person who sent the message and the one who received it. 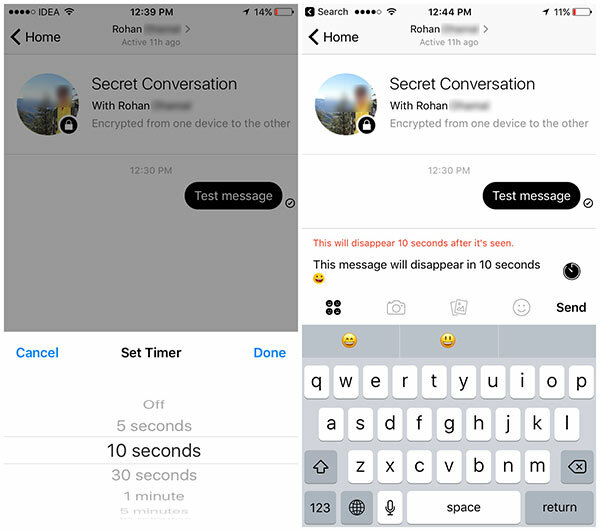 Now approximately 900 million Facebook Messenger users can now send encrypted messages to their contacts. These are not all the features of Messenger that are available when you send encrypted messages to your contacts. The limitations are many, for example, it is not possible to send videos, GIF and it is impossible to create group communications. In addition, the Web version of the messenger can not send or receive encrypted messages. Only iOS and Android versions of Messenger are yet compatible. Select the person you want to send an encrypted message. If you wish, you can make new ephemeral message. Just tap the clock icon that appears in the lower right corner of the screen. Your message will automatically disappear after the time period you selected. Once the conversation screen opens, tap on the ‘i’ icon next to the person’s name. The encrypted messaging for Facebook Messenger is obviously optional. 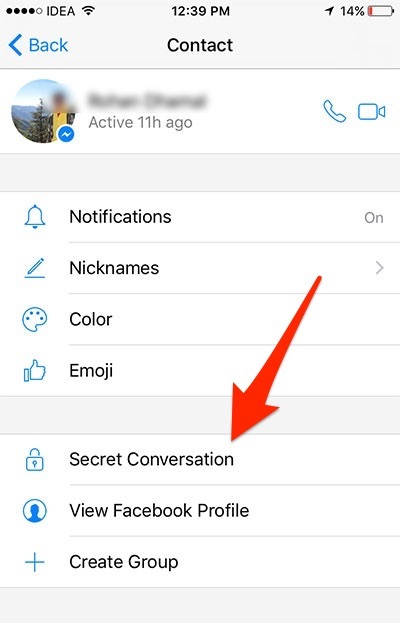 If you do not select the option “Secret Conversation” will use traditional communication system of Facebook.